HomeUncategorizedIt’s Glow Time with Jane! 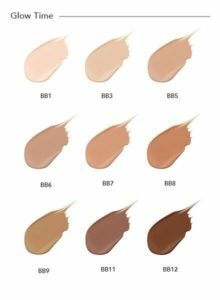 Most often known as beauty balm, BB cream was first created by a German surgeon who designed a post-peel and laser surgery balm for clients to help with inflamed redness and sun protection. BB cream was perfect for his clients that couldn’t yet wear makeup but still wanted a light coverage. Jane Iredale‘s BB cream has both the perfection power of a foundation and the moisturizing power of a skincare product. On top of that, it also provides a sunblock. The coverage is mineral-based, and is intended to both cover and treat blemishes such as acne, sun spots and age spots. It also has anti-wrinkle, anti-inflammatory and soothing effects and comes in 9 colors. Contains SPF 25 or SPF 17 broad spectrum (UVA/UVB) sun protection. Titanium dioxide that calms and soothes skin and gives excellent mineral UV protection. 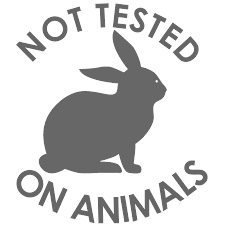 Non-comedogenic, hypoallergenic, sensitivity tested, clinically tested and dermatologist tested. All Jane Iredale’s options are wheat-free and vegan.